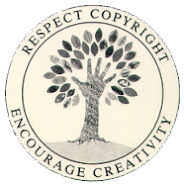 Kathy Hardy's Handmade Life: Valentine's Coupon and a Freebie!! Valentine's Coupon and a Freebie!! Hey everybody! Just wanted to say hello and share this awesome coupon with you, well, because I love you! 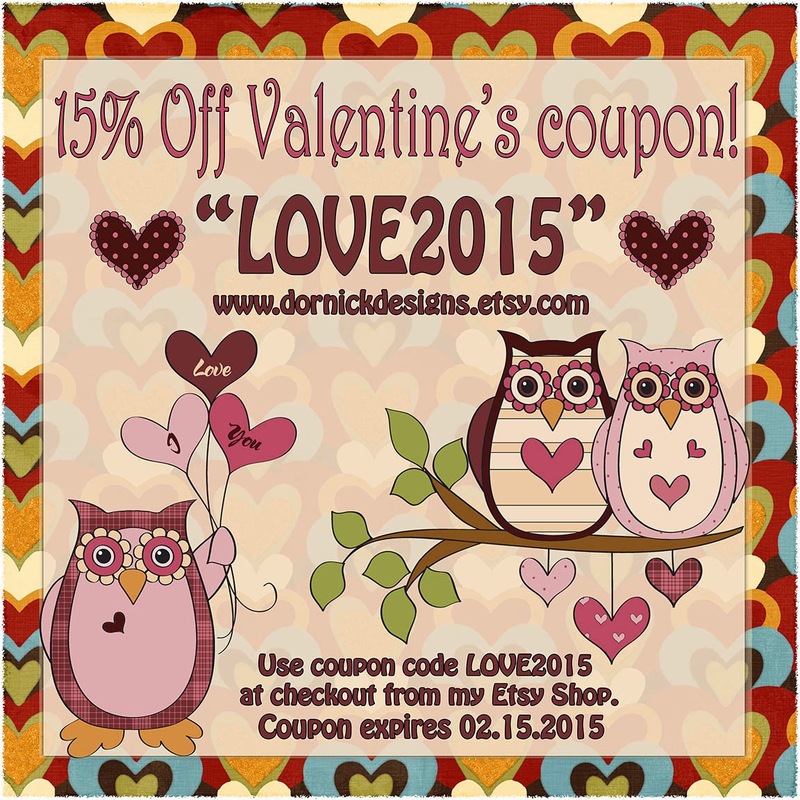 From now until February 15, 2015, use coupon code LOVE2015 and receive 15% off of your purchase from my Etsy shop! And don't forget to tell your friends! 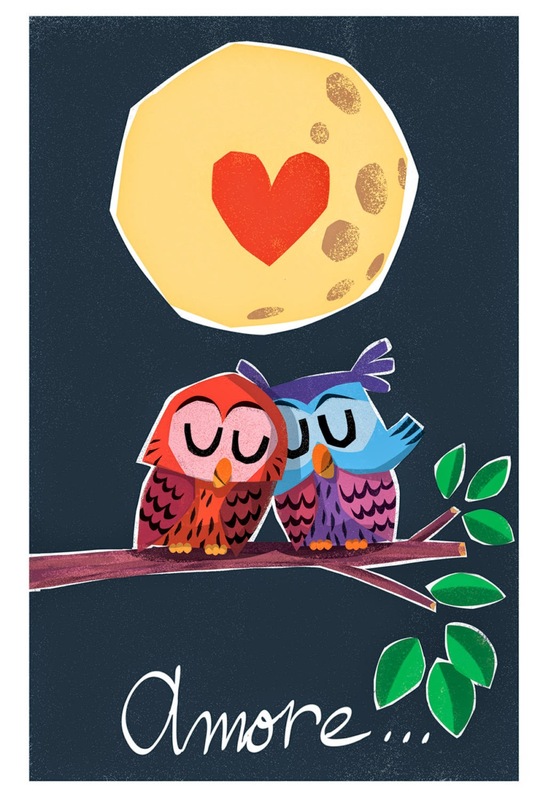 And speaking of Valentine's Day, I just have to share this sweet card...handmade by "PicklePunch" on Etsy! I just adore it! 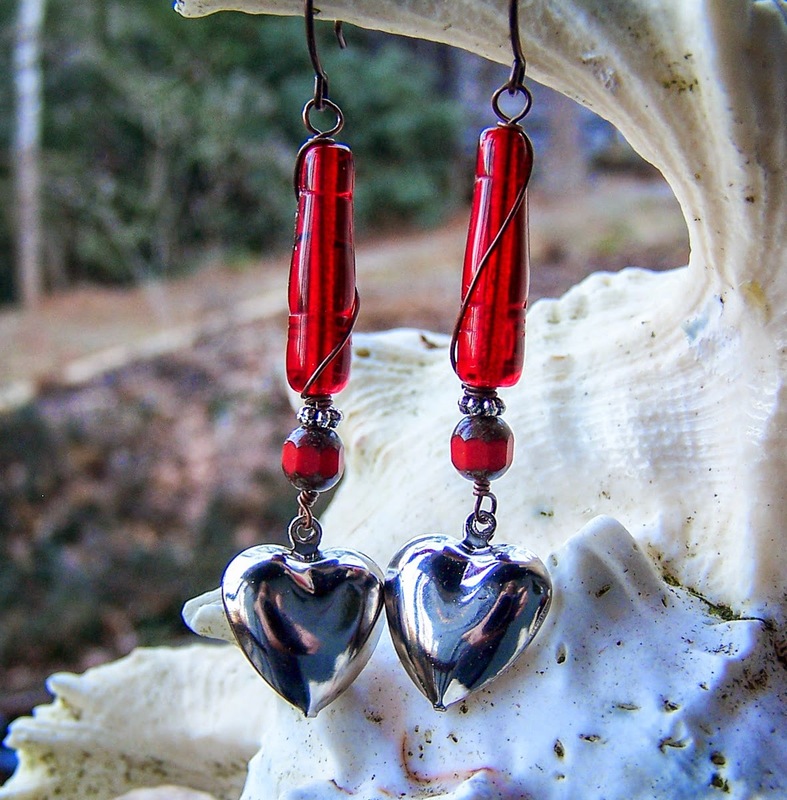 And I just adore these little earrings! So much so, I'm giving a pair away! All you have to do is comment on this post, or the blog post on my facebook page. Lita will be picking a winner Monday [02.02.2015] morning --- Good luck!